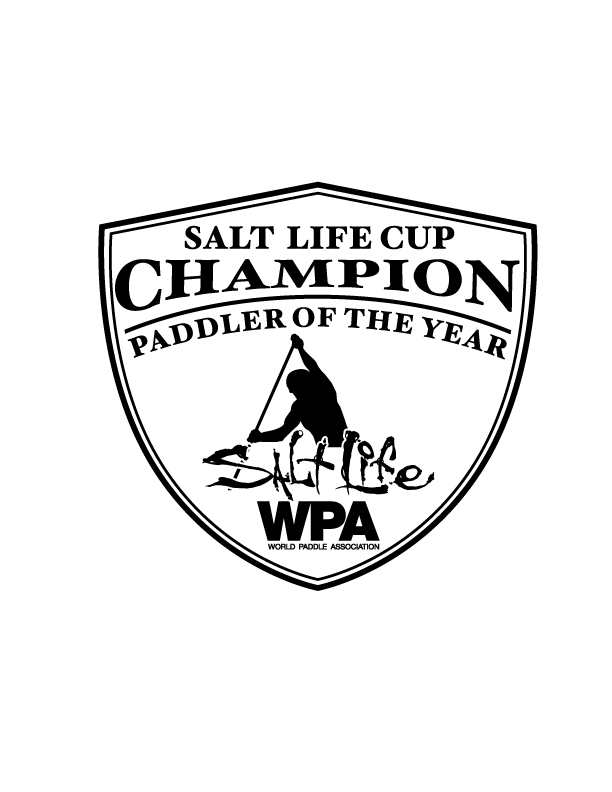 DANA POINT, CA — Salt Life Apparel, in association with the World Paddle Association and the Pacific Paddle Games will crown the “Salt Life Champion Paddler of the Year” of the 2018 Salt Life Cup. The WPA National Races and the Salt Life Cup will be awarding the top placing Open and Junior competitors throughout the racing season. New for 2018, a stand-alone Salt Life Cup Open & Juniors “Champion Paddler of the Year” will be given out at the Pacific Paddle Games on October 6 & 7, 2018 at Doheny State Beach, California. The Salt Life Cup WPA National races (see below schedule) strive to support Open & Junior paddlers who are competing on a regional level by giving them the opportunity to compete against the best in class at the biggest SUP event of the year: the 2018 Pacific Paddle Game presented by Salt Life. Top placers in the WPA National races, will receive complimentary entry into the Technical race for #PPG2018, courtesy of the WPA, Salt Life and PPG. Salt Life product will also be awarded to the top placing competitors in each division with Open Men’s SUP 14’&U, Open Women’s SUP 12’6&U and Junior Boys and Girls(17U) 12’6 &U board classes. All Open & Junior paddlers participating in the Pacific Paddle Games will have the chance to be crowned the Salt Life Champion Paddler of the Year and Salt Life Cup Open Champion for 2018. The new Salt Life Cup Open champion award will be based on results from the Pacific Paddle Games and the Open Technical race and the Junior Pro only. The Open and Junior competitors have always been the most important participants in the sport and now they have a place to showcase their talent with the support of Salt Life apparel, Pacific Paddle Games and PaddleGuru in the events sanctioned by the WPA to provide the best growth for the future of the sport. Competitors earning free entry into the Pacific Paddle Games Open and Juniors Technical race are listed below. For the chance to become the Salt Life Champion Paddler of the Year, register for the Pacific Paddle Games on the following link; https://www.supthemag.com/ppg/registration/. Entry winners listed below should register for the Pacific Paddle Games and then you will get a refund for your Technical race entry. Please email info@worldpaddleassociation.com if you have any questions with your entry at the PPG event. *Top placing Open/Junior competitors from each event receive entry into the Open or Junior Pro technical race at the Pacific Paddle Games.